The opinion, written by Justice Neil Gorsuch, said the Eighth Amendment's ban on cruel and unusual punishment "does not guarantee a painless death." WASHINGTON — A sharply divided U.S. Supreme Court on Monday rejected a challenge to Missouri's system for lethal injection brought by a convicted murderer who said the procedure would inflict unusual suffering because of his rare medical condition. Russell Bucklew was sentenced to death 22 years ago for murdering a neighbor of his estranged girlfriend. He asked the state to put him to death using nitrogen gas, claiming that lethal injection would make the extensive tumors in his throat rupture, causing him intense suffering. But by a 5-4 vote, the court said Bucklew failed to show that an alternate method of execution would be better. The opinion, written by Justice Neil Gorsuch, said the Eighth Amendment's ban on cruel and unusual punishment "does not guarantee a painless death." Gorsuch said Bucklew failed to meet a legal test the court laid out in 2008 when it upheld lethal injection. 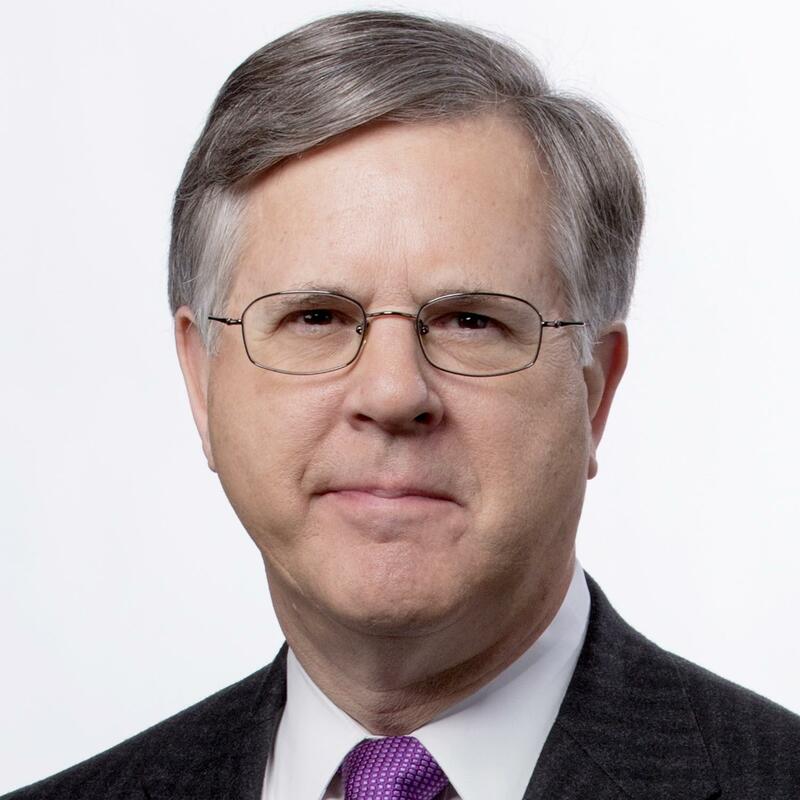 To successfully challenge that system, the court said, a death row inmate must identify some alternative that is "feasible, readily implemented" and that would "significantly reduce a substantial risk of severe pain." Monday's ruling said Bucklew failed to show that Missouri could easily switch to using nitrogen gas instead. And it said he did not prove in the lower courts that such a method would be less painful. "Today we bring this case to a close at last because we agree with the courts below that Mr. Bucklew's claim isn't supported by either the law or the evidence," Gorsuch said in announcing the decision. Writing for the four dissenters, Justice Stephen Breyer said Bucklew prevailed on both those questions and that Missouri law allows the use of nitrogen gas, even though the state relies on a different method. Breyer said the case is an example of the long delays in carrying out executions, a theme he has raised in past cases. As the nation places more importance on rooting out mistakes in capital cases, it may be, he said, "there simply is no constitutional way to implement the death penalty." 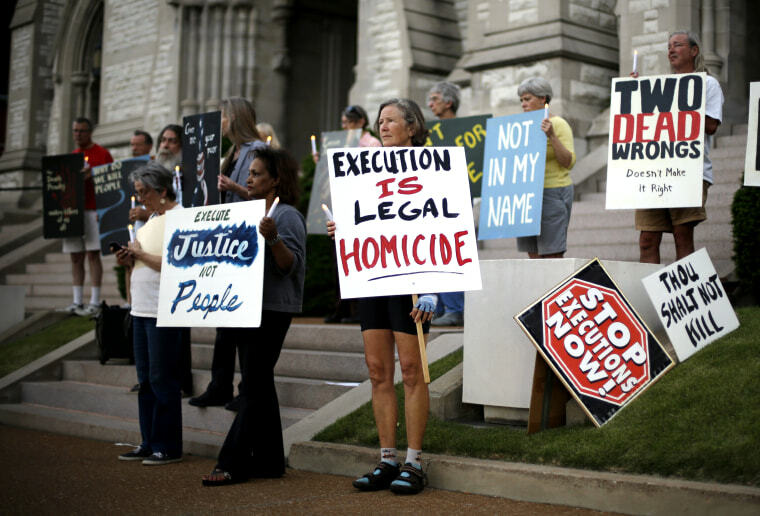 Monday's ruling clears the way for Missouri to execute Bucklew by lethal injection.